Today we commemorate the 3rd death anniversary of our Former Mayor Jose “Pepe” T. Capco (Term 1989-2001), the forerunner of PATEROS BEYOND 2000. This made us proud of our origin and cultural heritage. 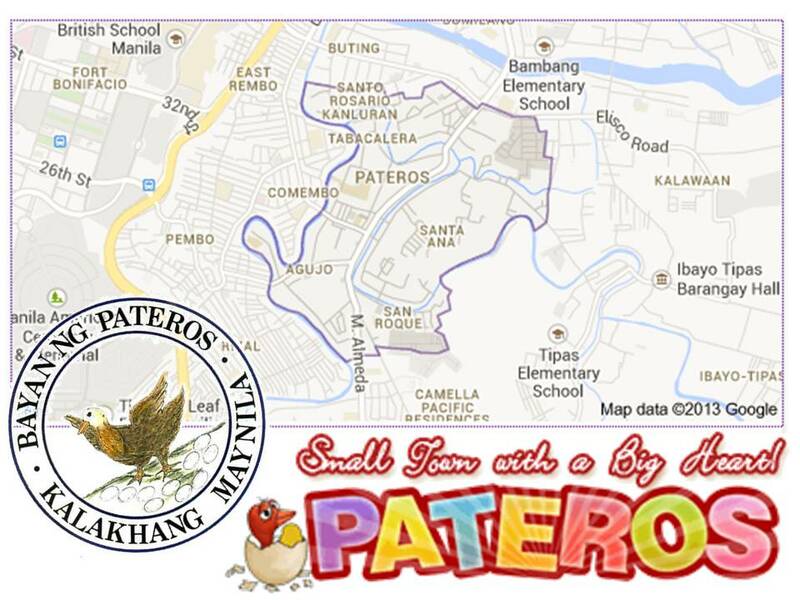 Pateros is our home and our identity no matter where we go and how far in life we have reached. “Ang sino mang nais manguna at mamuno ay dapat magpahuli at maglingkod sa lahat. He also taught us the “DIGNITY OF LABOR”, no matter what our profession or line of work, as long as we are honest and we do our best we will have a future to look forward to. “Sa serbisyo publiko, Huwag paghintayin ang tao… Ang lingkod bayan ay dapat bumabalik, bumababa, lumalapit at naglilingkod sa inyo kung saan man kayo naroroon.” In public service, he was a servant and fought hard for the good of his people. Mayor Pepe, you will be missed and the legacy of your examples and teachings will forever remain in our hearts.